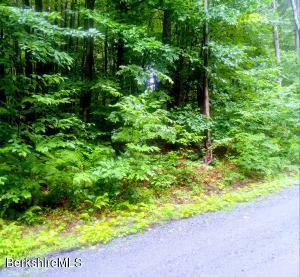 Close to Berkshire's attractions, Buyer should confirm desired use with Town officials. No percolation test.Mapping may not be accurate, should be considered to be an approximate location. 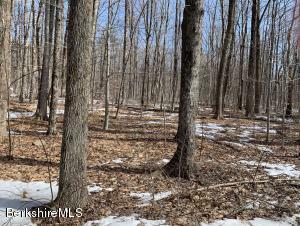 Located in Sherwood Forest is a 0.25 acre lot. Close to all the attraction in the Berkshires. 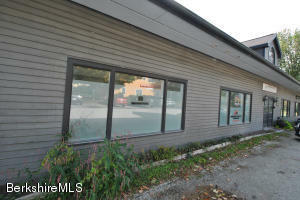 Great lake community for full time residence or vacation home. Corner lot on a quiet street. 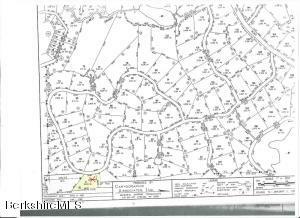 Buyer to verify tax information with town. 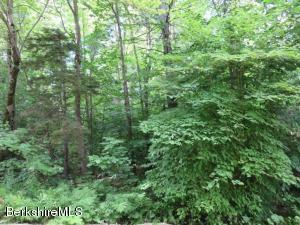 Nice level lot in popular Sherwood Forest, offering five lakes for residents to swim and fish in. ''No wake'' boating allowed in Robin Hood Lake. 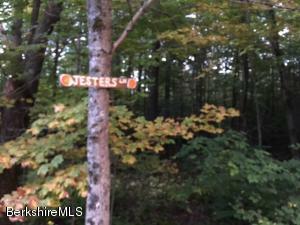 Excellent location, an easy commute to Lee, Pittsfield or Westfield and near hunting, fishing, snowmobiling and most Berkshire cultural activities. Low Becket taxes. 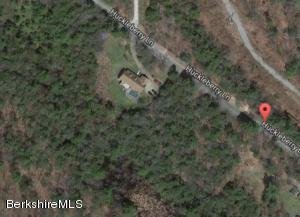 Great price for a flat 2.33 acres of land in Crystal Pond. Walk to little beach for Kayaking and Canoe. Nice parcel to build a home. Electric at road. Map 218, lot 64. 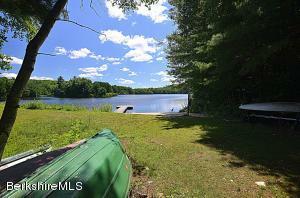 Great opportunity to own a lot in the Indian Lakes community of Becket. Generally a community of 2nd home owners. 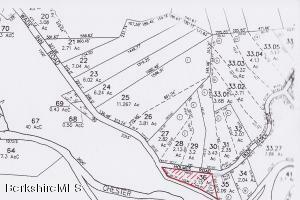 Several lakes/ponds within community that lot owners have deeded rights of access --. Lots of cross country ski, hiking, fishing, horse shoeing etc. At listing date, this is the lowest priced opportunity in mls. 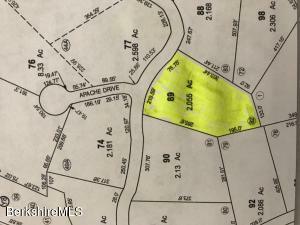 Motivated Seller-Wooded two acre lot in popular Indian Lake Estates featuring a lake with two beaches, a pond with a beach and two tennis courts. Rights to town Beach at beautiful Center Pond for motorboating. Good location near Tanglewood, Jacobs Pillow and most other popular Berkshire attractions, yet only 2 3/4 hrs to NYC and two hrs to Boston. 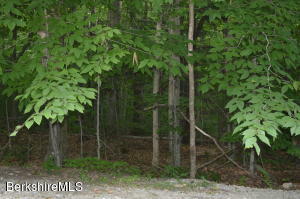 Major price reduction for lot in desirable Deer Haven. Frontage on both William Holmes Rd and Wade Inn Rd. Perced and ready to go. Near Tanglewood, Jacobs Pillow and most other Berkshire destinations. Easy commute to Pittsfield, Lee and Westfield. 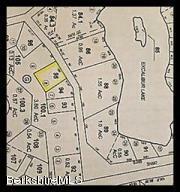 One acre level building lot with lake access. Perc test to be scheduled as weather and ground conditions permit. 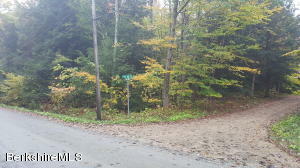 Beautiful and private 2 acre build-able lot with massive road frontage, Build now or in the future! (just needs perc test and conservation approval). Property is not part of an association. Motivated Seller!! Make an offer!! 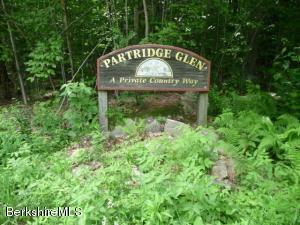 Wooded lot in private association of Partridge Glen. On paved road, close to main road. Also close to Berkshire Amenities i.e. Jacobs Pillow Dance, Berkshire Theater, Barrington Stage and much more.